Some days come too quickly, and your daily cup of coffee will only get you so far. It is times like this you may need the extra energy boost a smoothie can give you. Our Citrus, Chia & Banana Smoothie is the perfect remedy. Not only does it taste good, but it will give you the much-needed energy you will need to stay in the game and get things done. This smoothie recipe is super simple and it can be made in less than 5 minutes. The citrus is great for getting some good old immune boosting vitamin C and the banana is great for extra energy. 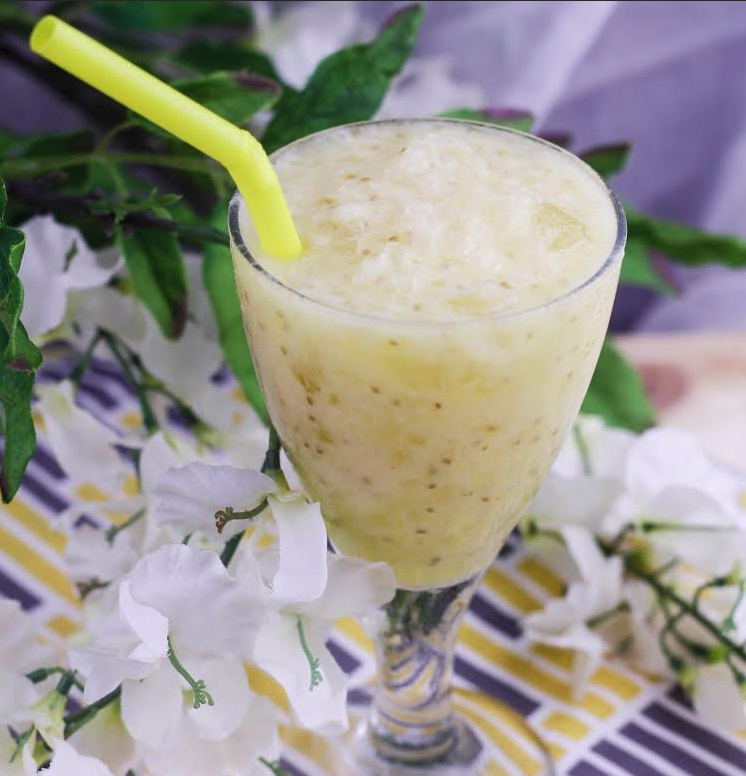 Chia seeds are good for adding a high dose of fiber-rich carbs for energy as well as being a great source of protein to keep you feeling fuller, longer, so this is the perfect morning energy boosting smoothie! Check out the complete recipe down below. 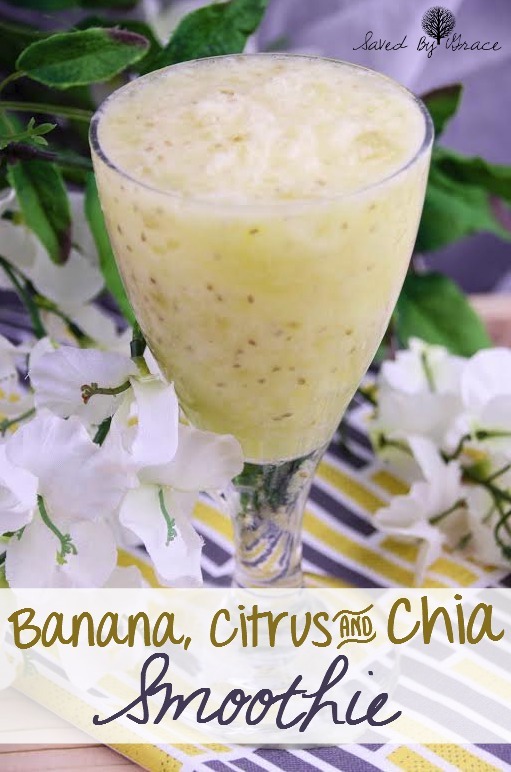 In a blender add banana, yogurt, orange juice, honey, Momma Chia (or coconut milk and chia seeds) and six ice cubes. Secure lid and pulse until smooth. Serve. Enjoy. Rejuvenate and get on with your day. In a blender add banana, yogurt, orange juice, honey, Momma Chair Coconut Mango and six ice cubes.